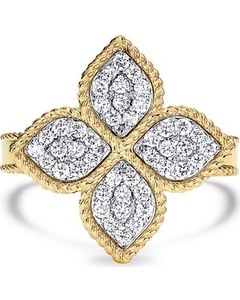 Johnson’s Jewelers strives to help people celebrate the hallmarks of their lives with fine jewelry. We’ve been providing the highest level of integrity and honesty as a family owned business since 1929. 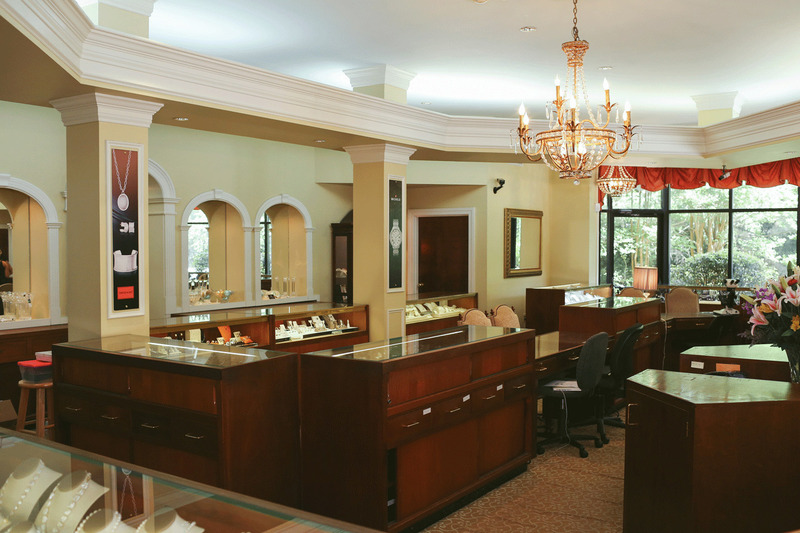 As members of the American Gem Society, our staff of Certified Gemologists and Registered Jewelers will share their wealth of knowledge so your decision will be a more informed one. Our exacting standards, technical expertise, and tradition of consistent and uncompromising service has earned us an untarnished reputation that’s as good as gold. Roberto Coin’s creative universe wouldn’t be complete without a collection dedicated to the quintessential symbol of giving and beauty – the flower. The flower jewel is part of the great creative bouquet – the Princess collection.